We have many opportunities for members, students, and guests to hear about emerging trends in the industry, engage in learning activities and discussions, and network with peers throughout the year. The monthly meeting location is Rothchild's Catering and Conference Center, located at 8807 Kingston Pike, Knoxville. Networking and lunch begin at 11:30, and the presentation starts promptly at noon. Have you ever wondered if your learning solution would really shift job performance? In this session, we'll explore the field of HPI (Human Performance Improvement) with a broad overview to get you thinking about how you can shift from knowledge to behavior to outcomes by working backwards. We'll dig into ATD's HPI Model and practice writing outcomes to get you started on your journey toward impacting performance! Anne M. Scott is a workplace learning and performance professional with 17 years of experience in instructional design, eLearning and classroom course development, facilitation, and training project management. 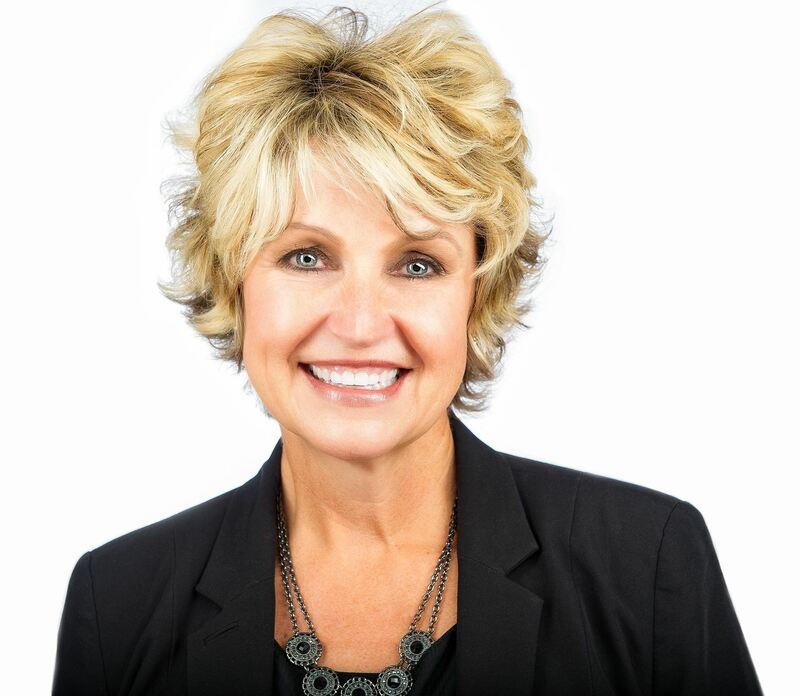 As a Talent Management Lead with Humana's Employer Group Sales Training team, Anne partners with business leaders to design and develop learning solutions that impact sales performance and increase sales capabilities. Anne is an active facilitator and speaker and holds a Master's Degree in Educational Technology Leadership from The George Washington University. Glossophobia is the medical term for the strong fear of public speaking and according to several surveys, the fear of public speaking is even greater than the fear of death. You likely do not fear public speaking more than death, but you may have a few “butterflies” before speaking in public. Being a little nervous is normal and by learning the keys to public speaking, nonverbal techniques, and practice, you can become a powerful public speaker. Betsy Cunningham has been a Dale Carnegie Instructor for the last 25 years and has facilitated many classes focusing on Communication and Human Relations Skills. She is certified to facilitate the High Impact Presentation Program which trains presenters and speakers to become more powerful and persuasive in their delivery to achieve impactful results. Betsy Cunningham is the Community and Public Relations Manager for Y-12 Federal Credit Union. Before joining Y-12 FCU, she served as communications coordinator for Blount County Schools and spent several years in the Human Resource and Talent Development arena. Cunningham has been a Dale Carnegie Instructor over 25 years and has facilitated classes focusing on Human Relations and Communication Skills. She is a trained facilitator for the Everything DiSC family of assessments and delivers customized training sessions for nonprofits in the East Tennessee area. Her passion is to facilitate a positive learning environment where, through incidental learning, others can enhance their skills to become better in all they do. Cunningham graduated from the University of Tennessee with a BS in Communications.